WHRR & SQSC – Ironhorse Resources, Inc.
Sequatchie Valley Railroad is an 11.5-mile short line railroad serving south central Tennessee from a connection with CSXT at Bridgeport, AL. The Sequatchie Valley Switching Company (reporting mark SQSC) was originally part of the Jasper Branch Railroad that was founded in 1860. The SQVR took over in the mid-1990s and now runs from Bridgeport, Alabama, to near Jasper, Tennessee and in 2019, Ironhorse Resources, Inc acquired this line and has rebranded the line to Sequatchie Valley Switching Company, LLC (SQSC). SQSC additionally provides unit train storage solutions at the TVA. 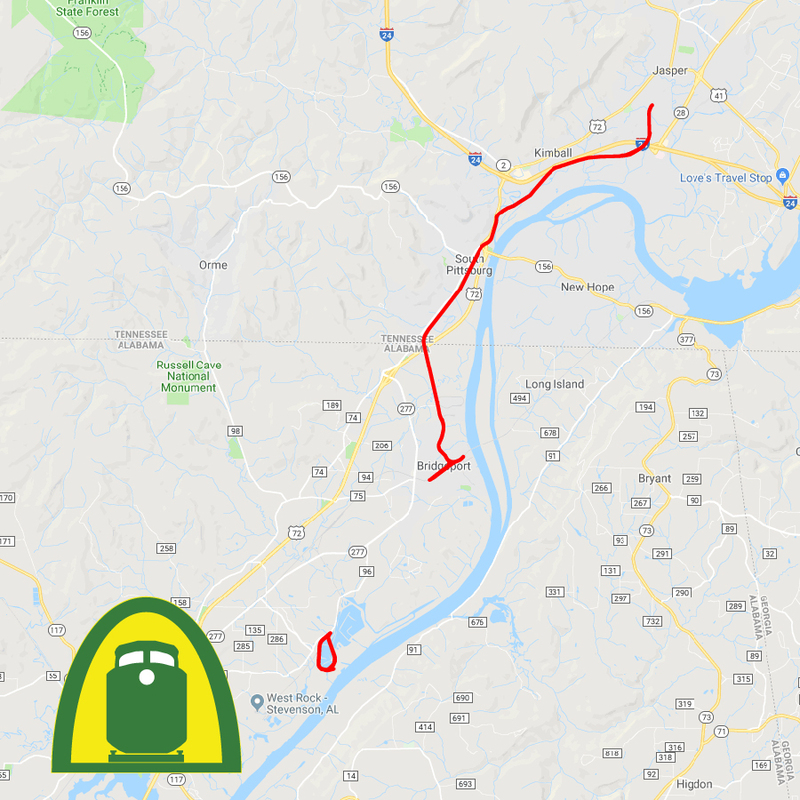 The Walking Horse Railroad (reporting mark WHRR) is a 7.76-mile (12.49 km) short-line railroad that connects Shelbyville to CSX Transportation at Wartrace, Tennessee, United States. It operates over a branch line completed in 1853 by the Nashville and Chattanooga Railroad, a Louisville and Nashville Railroad predecessor. 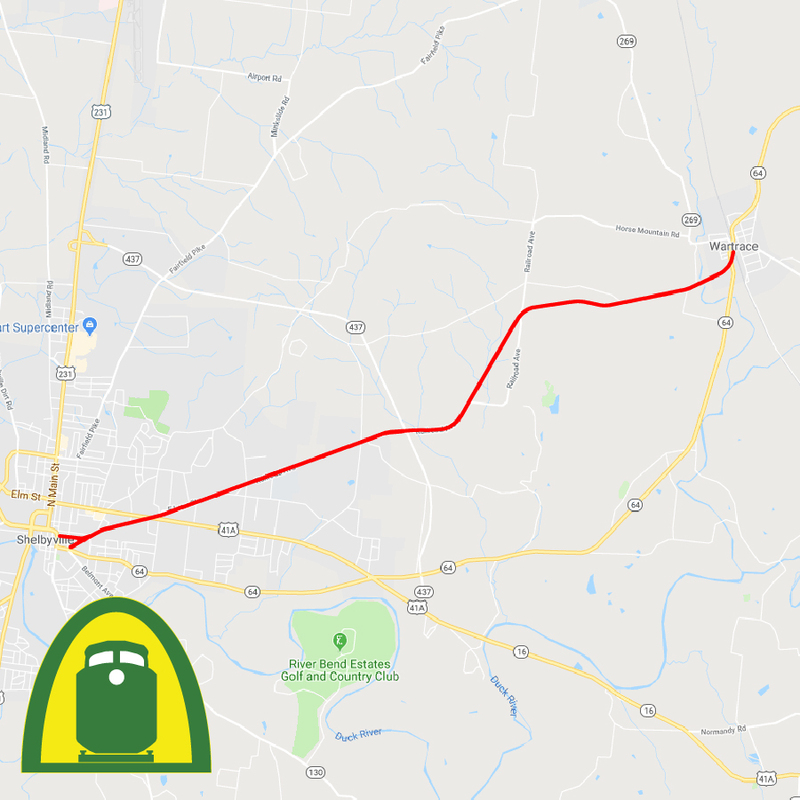 After the Seaboard System Railroad abandoned the line in May 1985, the Bedford Railroad Authority (of Bedford County) bought the line and designated the Walking Horse and Eastern Railroad to operate it. In 2019, Walking Horse Railroad, LLC (owned by Ironhorse Resources, Inc.) acquired the operating rights of this branch line. The WHRR provides freight service for various commodities including, Soybean Oil, Molasses, Plastics and railcar storage. WHRR additionally provides railcar storage, team track opportunities, and industrial development real estate solutions.